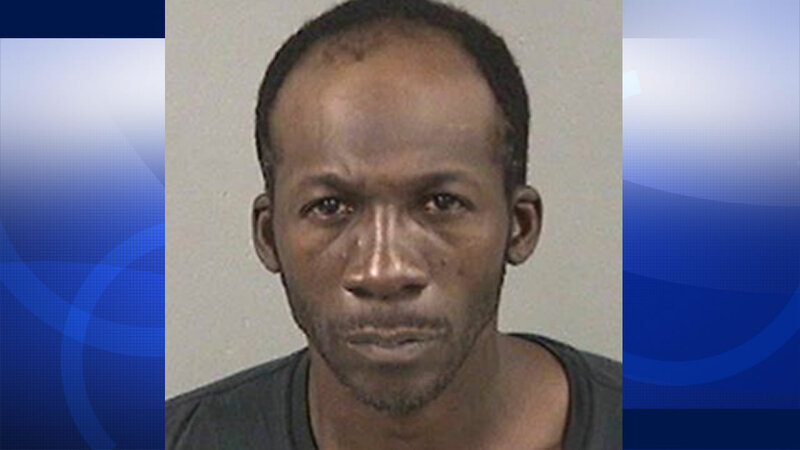 SAN LEANDRO, Calif. (KGO) -- San Leandro police say a man from Oakland, 40-year-old Antwan Johnson, faces charges in connection with an incident of arson at an East Bay Walmart. Investigators say he doused lighter fluid in the Halloween aisle of a Walmart in San Leandro Tuesday and set it on fire. Store employees held Johnson until police arrived. He was treated for smoke inhalation. Johnson is expected in court tomorrow.